The premier fraternity for young men between the ages of 9 - 21. Don't miss out on becoming an incredible leader. Call us today! 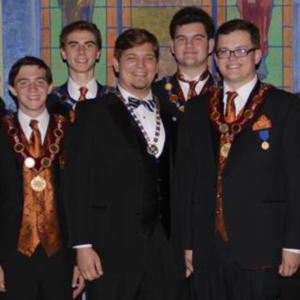 Providing a program based on timeless principles and practical experience, DeMolay strives to not only create the extraordinary leader, but a leader of character. DeMolay International got its start right here in the Show-Me-State. 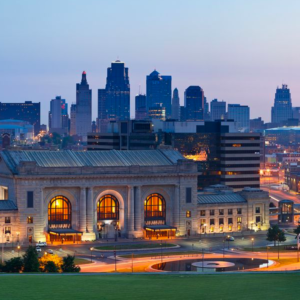 The organization was founded in 1919 in Kansas City, Missouri at the original Scottish Rite Temple on 15th & Troost. 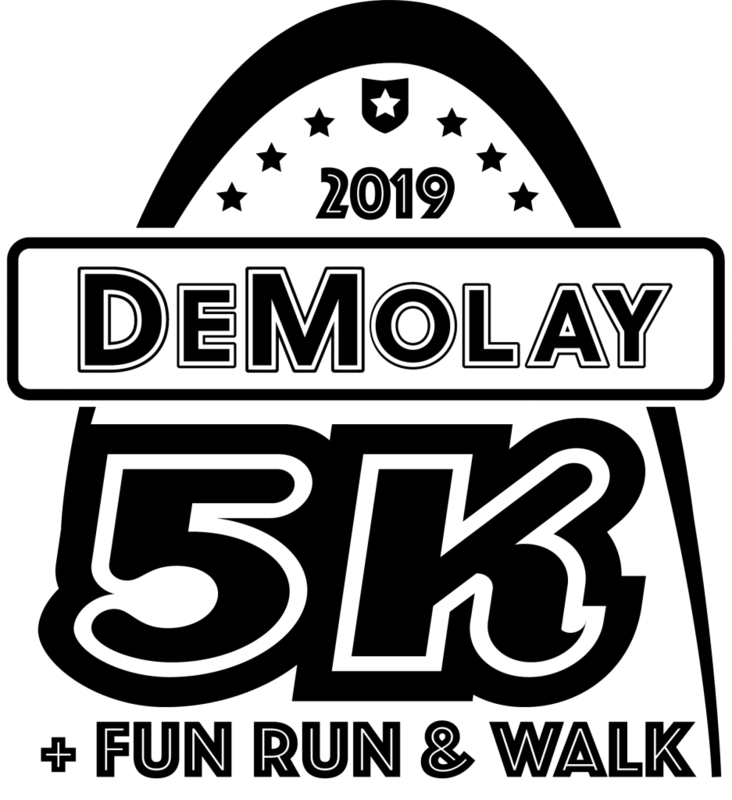 DeMolay is a youth-led, adult-advised organization in which young men learn to plan, organize, and facilitate their own programs. Members take part in a wide-range of activities. 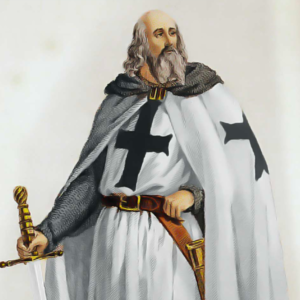 During years of torture, Jacques DeMolay continued to be loyal to his friends and Knights. He refused to disclose the location of the funds of the Order and he refused to betray his comrades. 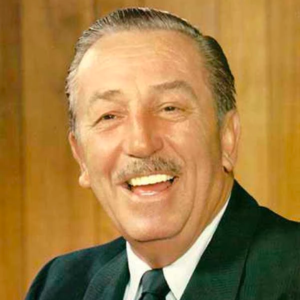 From Walt Disney to John Wayne, astronauts to world leaders, professional athletes to movie stars, the Order of DeMolay has seen many notable members throughout its rich history. 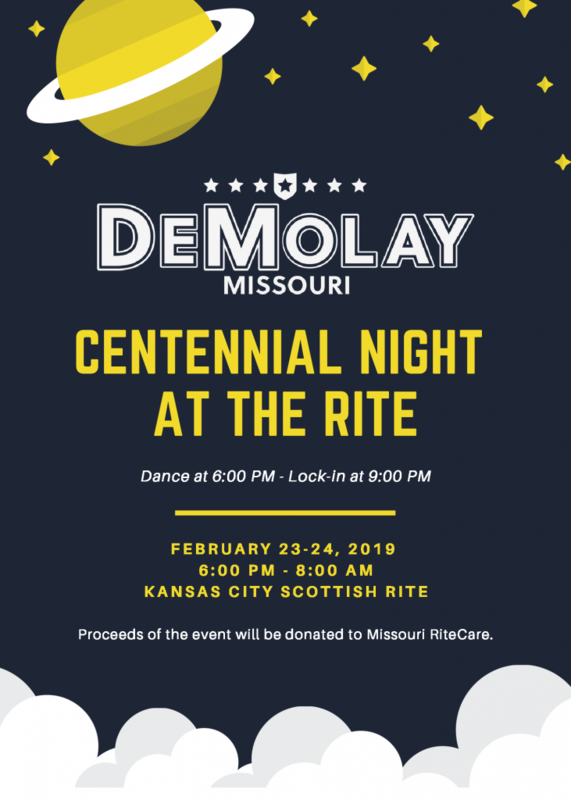 Missouri DeMolay is honored to continue our storied tradition of education, excellence, and leadership development by presenting The University of DeMolay. Complete with courses that cover character building, personal and professional development, DeMolay education, life skill development, and so much more… we’re confident that this program will be the most powerful leadership conference we’ve ever had. Stay tuned for details about our 2019 event! 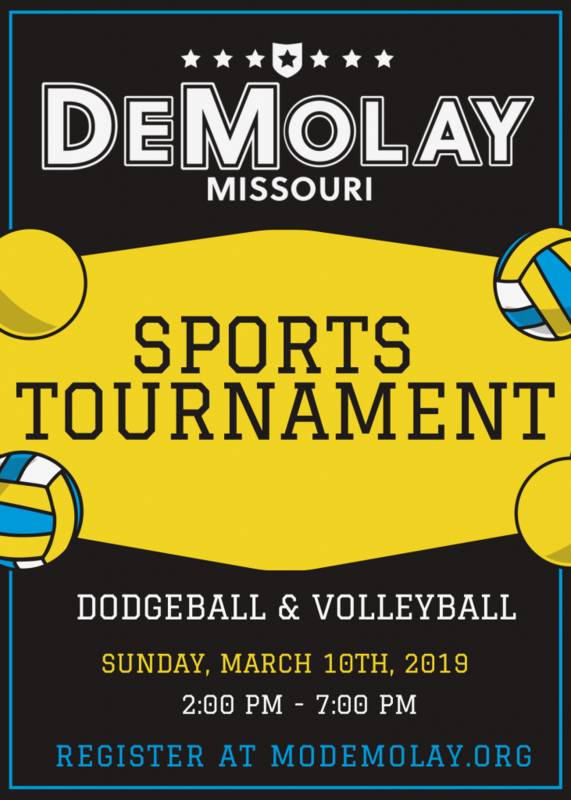 Stay up to date on all the latest news and upcoming events with Missouri DeMolay. Be sure to subscribe to our newsletter email alerts delivered right to your inbox. Join the Squires in your area for a day of fun at Rockin’ Jump in Shrewsbury! Saturday, March 30, 2019 11:00am – 12:30pm $18.00/person All participants must sign a waiver (downloadable at www.rockinjump.com) and socks. Please RSVP to Mom Lisa Bergfeld at squires@modemolay.org by Wednesday, March 27, 2019.